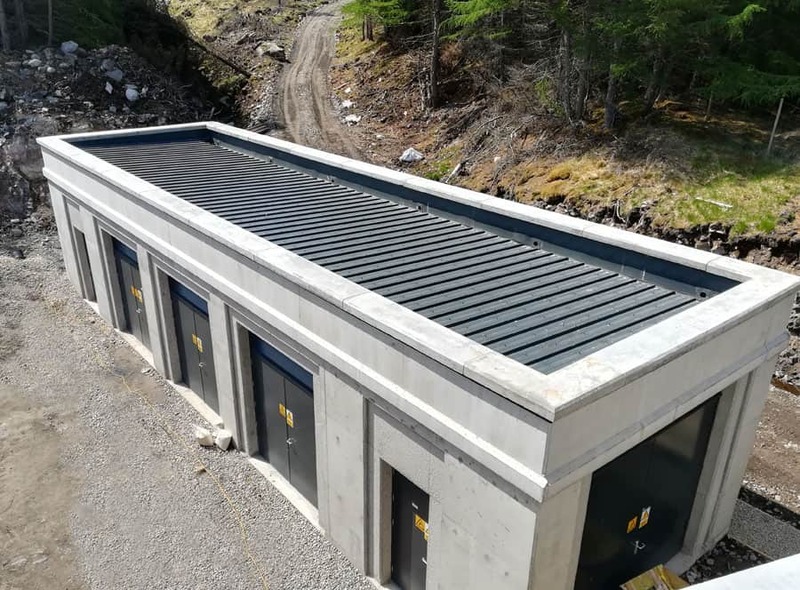 The Final element of the wider Corrour Estate hydro project was the completion of a substantial 33kV & 11kV private network. 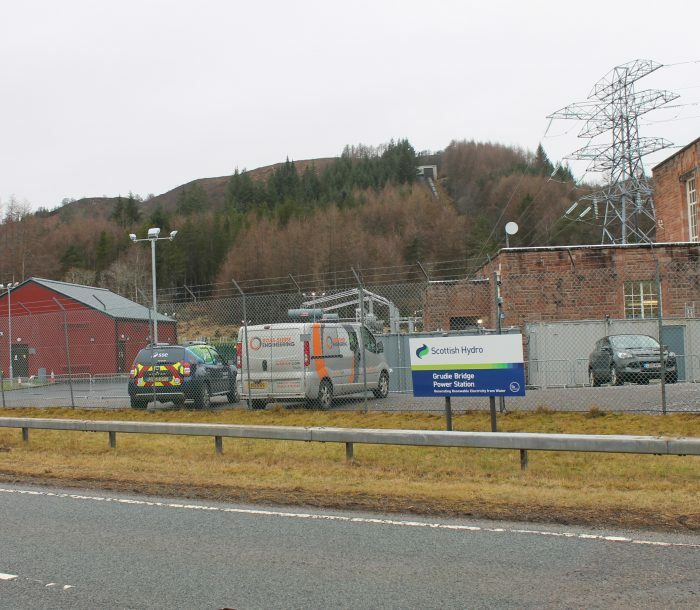 This project not only brought electricity for the first time to areas of the Estate, but includes major upgrade works to the SSE Grid Supply Point at Rannoch Power Station on Loch Rannoch, seven Private Substations (33kV & 11kV), four Hydro Power Stations, over 50km of new buried HV cable, nine LV transformers and two network transformers. This private HV Network now supplies a mainline railway station, a Youth Hostel, the Station Restaurant, 9-holiday cottages, accommodation for the Estate’s 12 staff, BT & Vodafone masts and the main Estate Lodge. 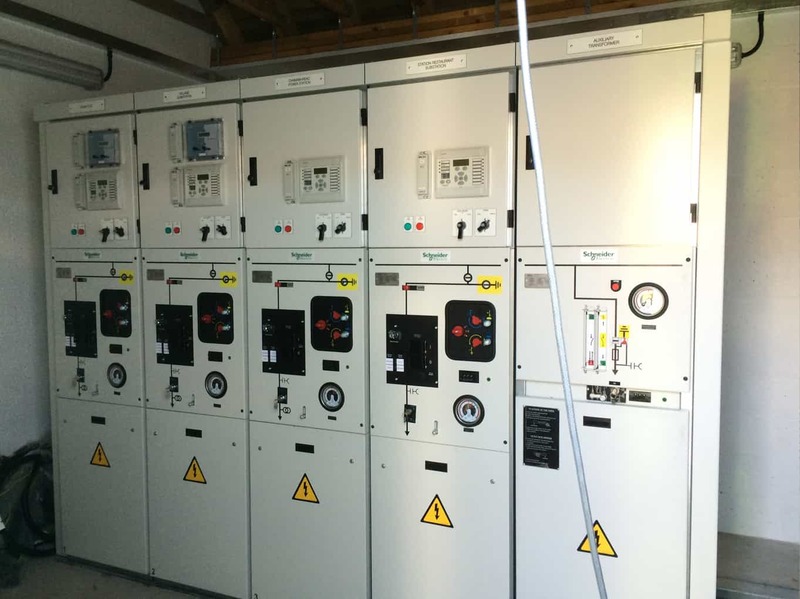 New 11kV substation created at Ghuilbinn Power Station. 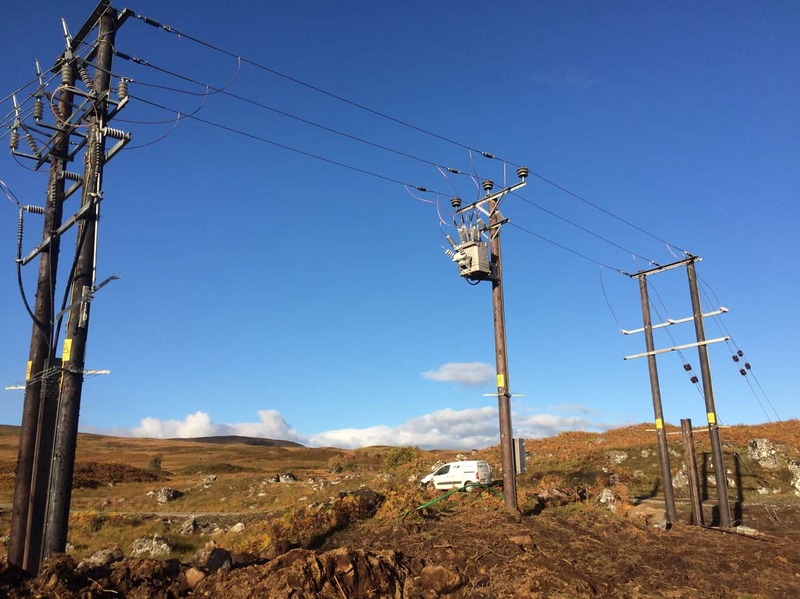 6km of new 11kV underground cable laid between Ghuilbinn & Moy via Luiblea, crossing the River Ghuilbinn and River Spean. New 11kV substation at Luiblea providing local LV supply to 3 domestic properties, taking them off diesel generator for the first time ever. 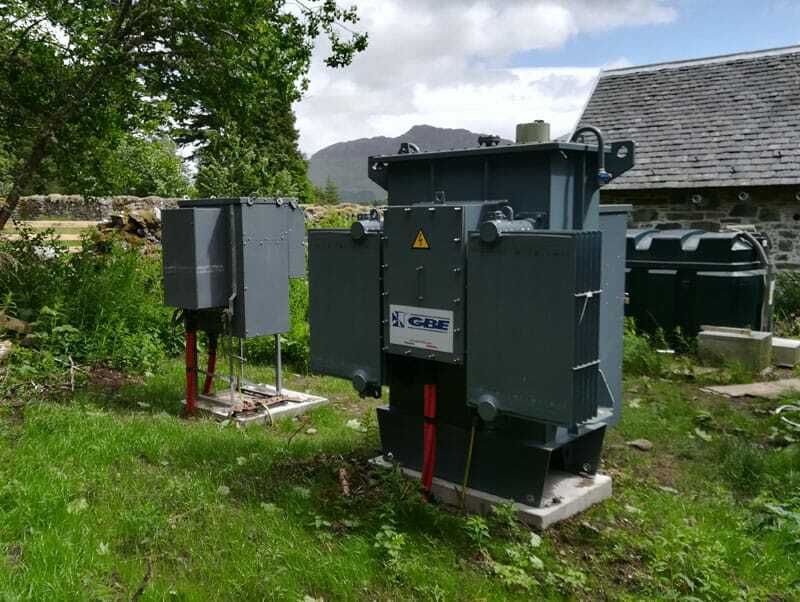 New 11kV substation at Moy providing local LV supply to 3 domestic properties and Estate Office, taking them off diesel generator for the first time ever. Increased electrical capacity will provide future capacity for the transition from oil & gas heating to electric, further removing the Estate’s requirements for fossil fuels. Power to this new network will be provided by the Estate’s four hydro schemes.